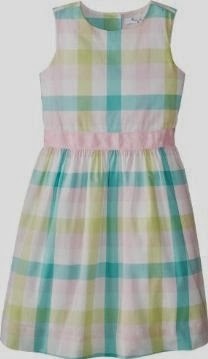 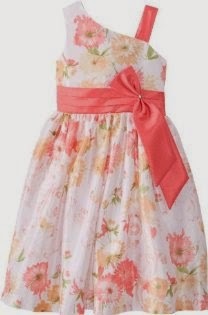 Is there anything sweeter than a little girl in an Easter dress? 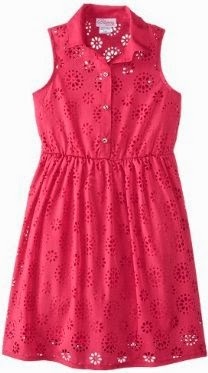 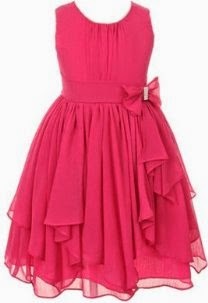 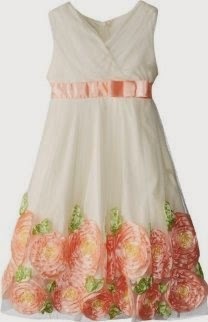 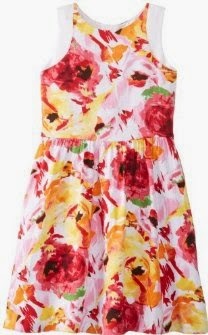 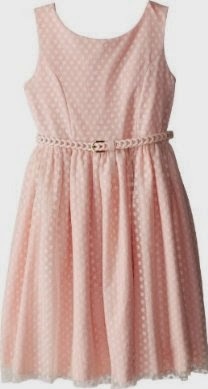 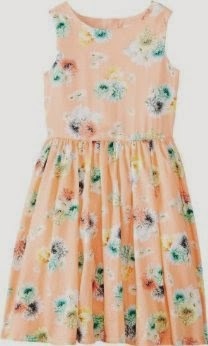 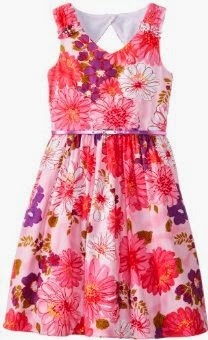 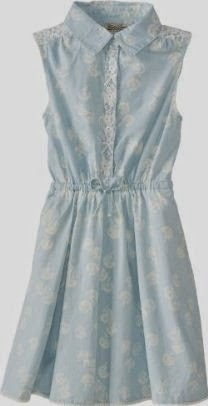 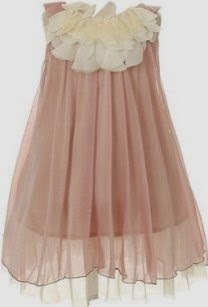 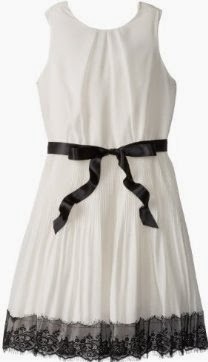 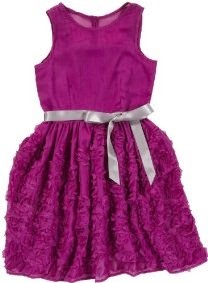 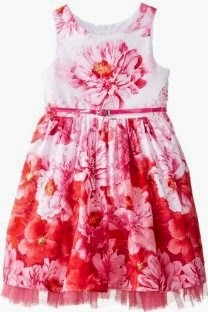 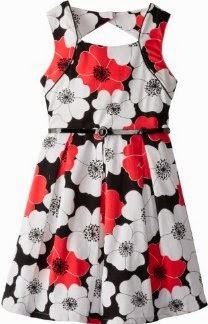 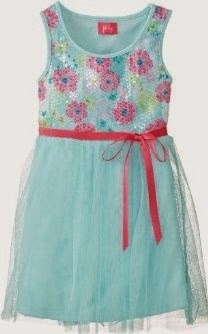 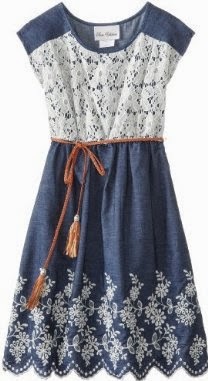 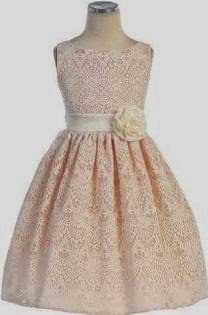 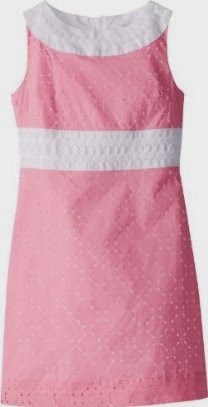 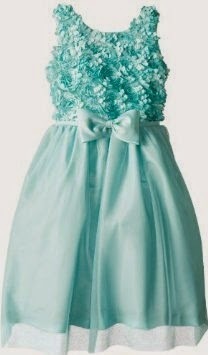 I love to get my girls new dresses for spring. 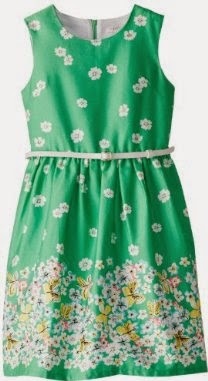 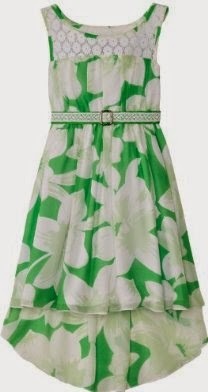 I tend to go for fit and flare, belted floral-print dresses like the ones pictured above, though I've included several designs from formal to semi-formal and even some casual Easter dress options. 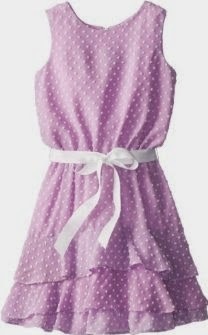 I've featured my top 30 favorites here, including various prince ranges and the top girls' dress brands like Blush by US Angels, Emily West, Bonnie Jean, and more. 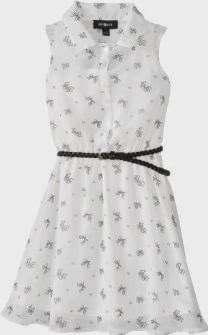 I tend to feature by size range (girls size 7-16 in this roundup), but most of these have matching or coordinating options if you need them in smaller sizes. 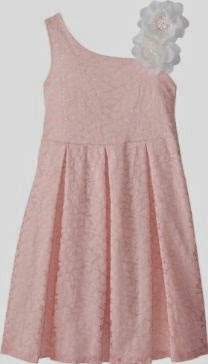 Most of these are on sale and nearly all come with free shipping! 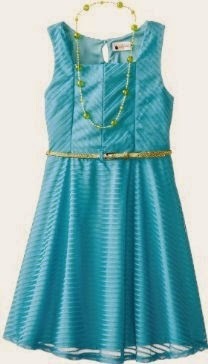 Click the links to shop. 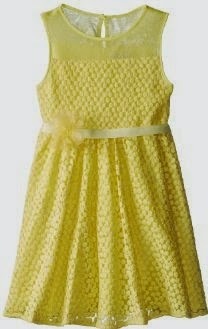 *Items are subject to availability, especially the ones on sale! 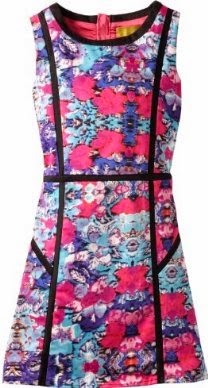 There's a whole lot of colour here!